Enhance your health and well-being with our wide selections of rejuvenating skin and body therapies like aromatherapy, massages, reflexology, scrubs and beauty treatments. Enjoy our unique offerings, including a selection of 100% fresh natural products for face and body treatments, coupled with a pleasant atmosphere ensure you an excellent time at our Spa. Help relieve jet lag, reduce stress and improve circulation with our collection of revitalizing massages. Savour pampering body treatments with 100% fresh natural ingredients of our treatment product in the serenity of our Spa. 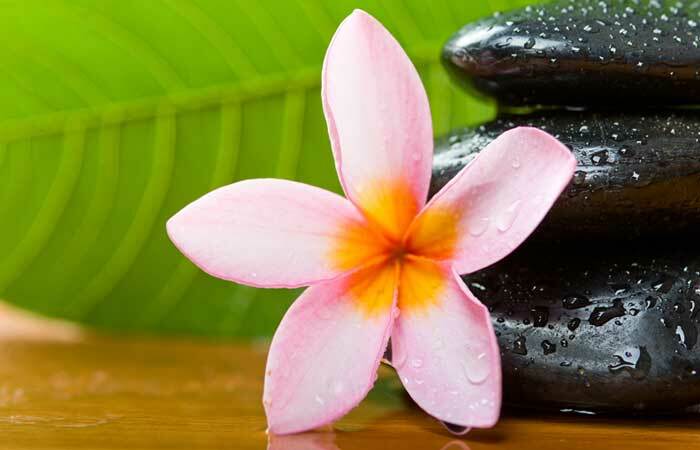 Rejuvenate your skin with the 100% fresh natural ingredients of our treatment product. Our collection of full-body spa treatments promises to relieve tension and rejuvenate the spirit. Experience massage treatments with visiting therapists from our showcase of various award-winning resorts in Asia. All massages are also available in-room from 10:00 am to 10:00 pm daily.